Cultivate active partnerships that nurture successful, lasting relationships. In the spring of 1919, local bankers A.G. Berthot, H.S. Buell and W.N. Purdy pooled their resources and abilities to charter a new bank in Bozeman, Montana. The location of the proposed bank was the John Kopp butcher shop located at 110 East Main Street. After extensive remodeling, the new bank opened for business on September 19, 1919 as Security Bank and Trust Company. By the mid 1920's, Security Bank and Trust Company had grown large and financially sound enough to remain open as the country entered the Great Depression. It was obvious by 1957 that the bank had outgrown its location at 110 East Main Street. A partnership was formed with Robert Bradford and George Dieruf, owners of the Powderhorn, to build a new bank. The board of directors eventually elected to build the new building at 208 East Main Street on the corner of Bozeman and Main streets. The staff moved to the new location in September, 1960. The bank opened a drive-through facility on the corner of Bozeman and Babcock streets in 1973. The grand opening of the motor bank facility included ice cream bars being sent to customers through the vacuum tubes and speeches given in the shade of the mushroom-like awnings located above the kiosks. One year later, the name of the bank was changed to First Security Bank of Bozeman. Almost 100 years later, the bank has grown from four full-time employees and one branch in 1919, to over 160 employees today across 12 branches. 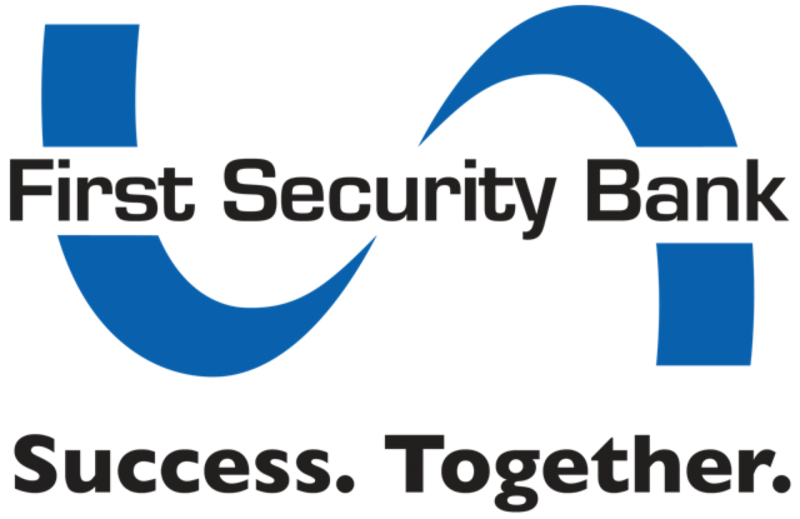 Over the years, First Security Bank has seen many changes and growth. On March 1, 2018, First Security joined the Montana-based Glacier Bank family. Once the merger is complete, customers will have full access to Glacier Bank divisions across Montana, Idaho, Utah, Washington, Wyoming, Arizona, and Colorado.